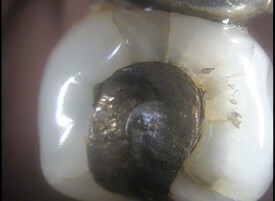 These are pictures of cracked teeth. 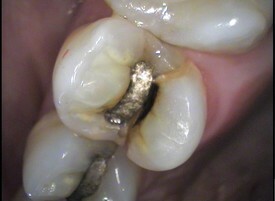 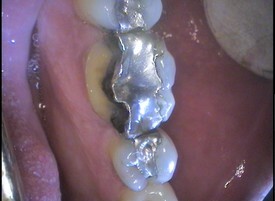 Failure to treat these teeth in a timely manner may mean additional dentistry, e.g. 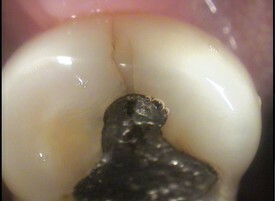 root canal, surgery or even loss of the tooth.